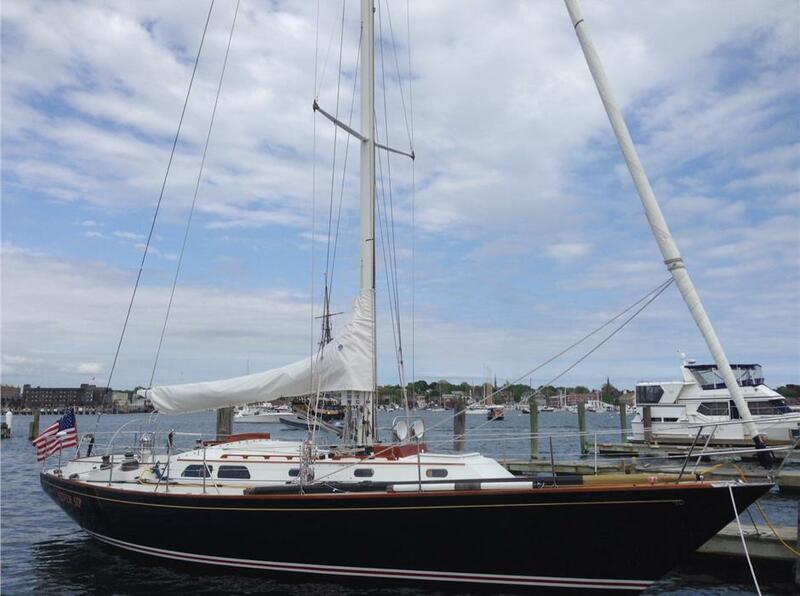 Originally built for an experienced American owner, she was commissioned on the east coast of the US. 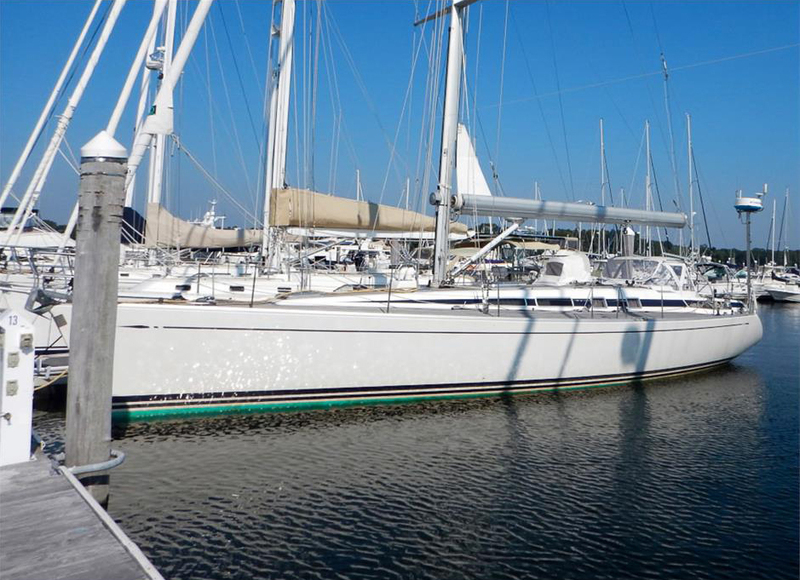 HEYDAY has mostly cruised all of her life and rarely, if ever, raced, but would make a great cruiser/racer for the family who wants to sail fast and in comfort. Typical Swan execution with proper layouts both above and below decks. With constant upgrades and only used seasonally, she is in sail away condition. NEVER SIP is a Hinkley with a very particular deisgn, allowing the yacht to perform very well when racing but at the same time to be an excellent cruising platform. Classic and elegant NEVER SIP is truly a dual-purpose yacht that has been beautifully maintained and is only now offered to those who can appreciate the best.